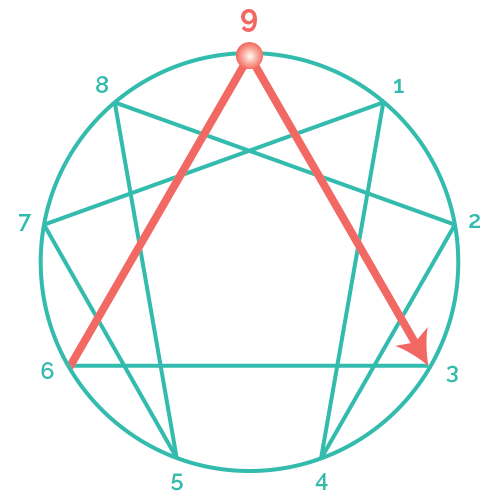 © The Enneagram Institute, 2008. All rights reserved. Used with permission.